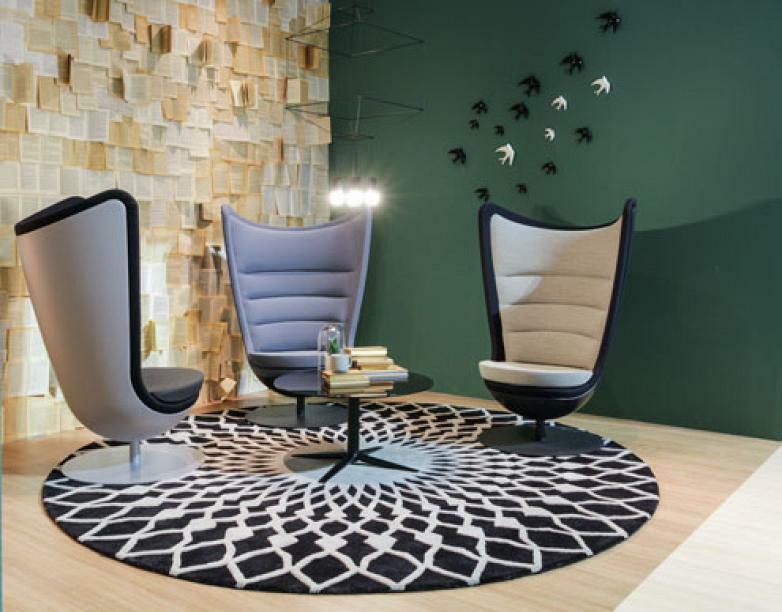 During the opening of iSaloni, the leading international design trade fair held in Milan from 14 to 19 April ArchiExpo unveiled the products nominated in different categories, Design, Tech and Eco, of the i i-NOVO Awards. Among those selected are Shey and Badminton, two of Actiu’s novelties. 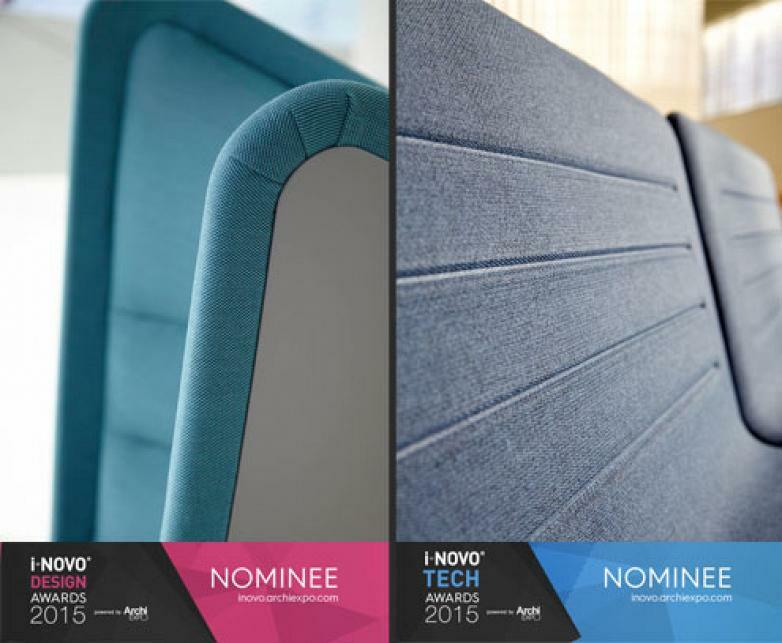 The i-NOVO Design Award recognizes products that have managed to go that extra step further to stand out among those designers that integrate current trends. Possibly due to their ability to show "an unexpected aesthetic quality, evincing a clear thinking process, paying attention to ease of use, responding to a perceived need or proposing an innovative alternative lifestyle" according to the website for i-NOVO awards. Badminton, nominated in the Design category, shows a great commitment to sophistication embodied in a wraparound seat with a completely innovative design. 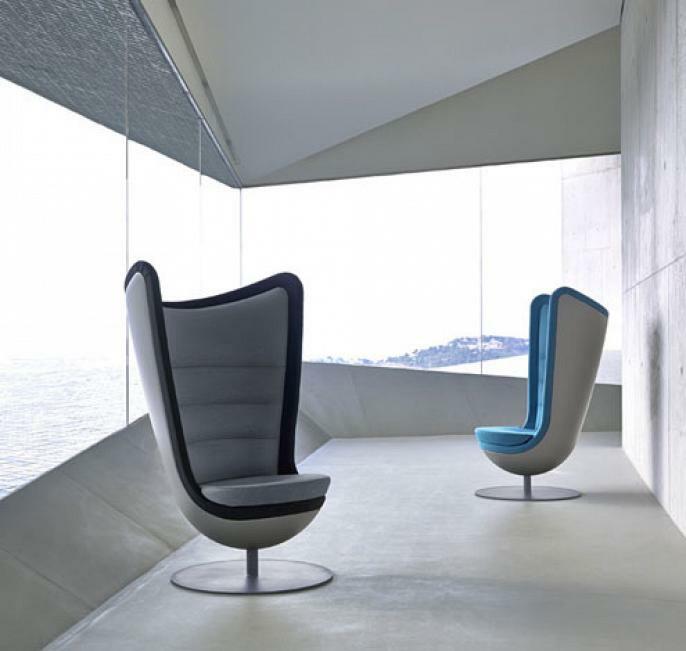 Created by ITEM Designworks for Actiu, this chair is an invitation to take a break, change position and successfully meditate seeking inspiration. 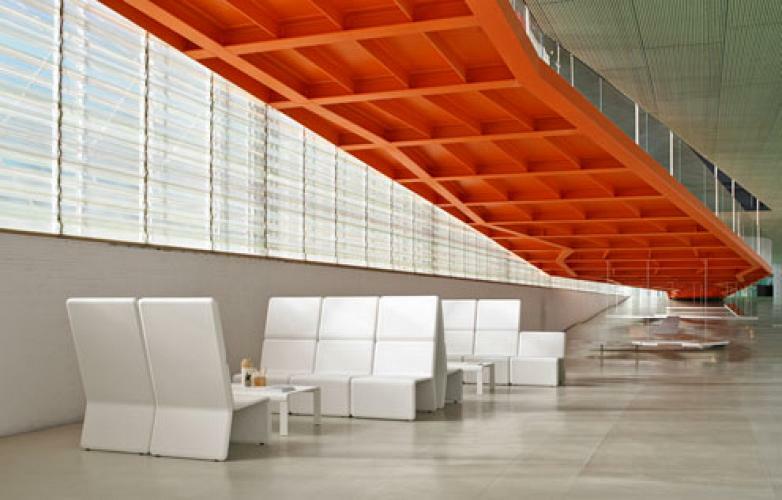 Badminton responds to the challenge of elegantly combining work with leisure in an office environment. It makes it possible to create spaces that stimulate motivation, creativity and concentration while offering an innovative and cutting-edge image. Shey, received the Technology award, i.e. for those products that show the innovative application of technology to design, either by means of the invention of a new technology, a technological innovation of a manufacturing process or the use of advanced materials to improve design. 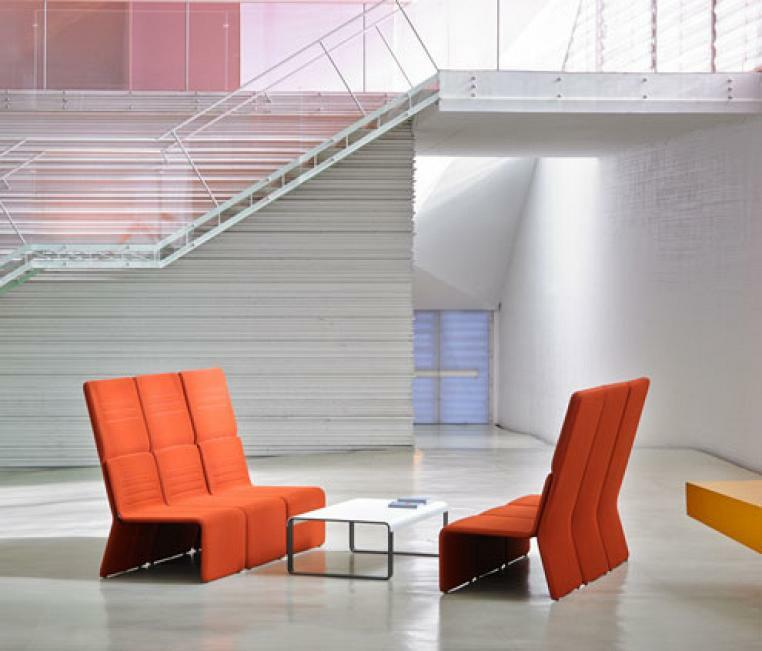 Designed by Ramos & Bassols for Actiu and based on a distinctive and cutting-edgy concept, Soft Seating, transcends the office environment and creates a homely atmosphere which makes one feel at ease. Shey fit like the pieces of a puzzle to create this little oasis to replenish energy levels, enjoy relaxing moments or unplanned events that stimulate teamwork. 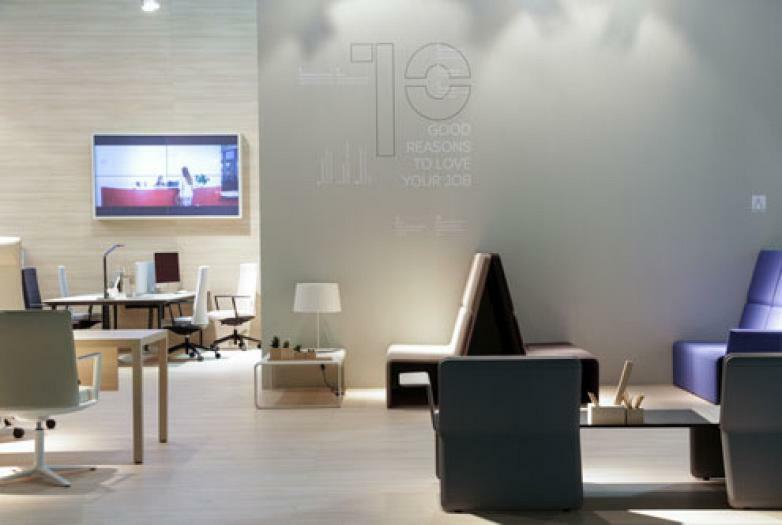 Once the list of nominees has been published, the public that comes to iSaloni is responsible for voting for the winners of each category (Design, Tech and Eco) during the duration of the fair. All nominated products have been included in the official i-NOVO guide which will be distributed during the competition and have a distinctive i-NOVO label on their respective stands. Using a QR code present in both in the guide and on the labels, visitors are able to cast their votes. The winners will be announced on April 21. Actiu attends Milan for the first time with its latest products which are the end result of rigorous research, combining functionality, comfort, ergonomics and design to meet the latest trends in workspace installations. You can find the Actiu stand and all its innovations in Hall 24, D14-D18.